A portion of the Glenwood Springs confluence area involves the former city sewer plant, part of which can be seen from the river trail leading to Two Rivers Park. City Councilman Steve Davis would like to see a passageway that runs through the property and under the railroad "wye" tracks opened to the public. Picture a riverfront park at the confluence of the Roaring Fork and Colorado rivers, maybe a small restaurant or coffee shop and a place for rafters and other river users to pull off and take in a meal, check out some shops or just enjoy a little hang time. More than a vision, it’s one of the many concepts contained in the city of Glenwood Springs’ now nearly 12-year-old Confluence Area Plan, which, due to a variety of challenges, continues to sit on the proverbial shelf at City Hall. “There’s certainly a lot on the table to work through and discuss,” said newly elected City Councilman Steve Davis, whose Ward 1 neighborhood is ground zero for the confluence plans and who emphasized his desire to see the redevelopment occur during his campaign. “It’s still a constant topic of conversation, and everyone on council is very much interested in seeing something happen there,” said Davis, who anticipates it would take a partnership with a private developer or developers to carry out the Confluence Plan. The city, in conjunction with the Sonoran Institute and the Downtown Development Authority, did dust off and reopen the conceptual plan two years ago. That effort involved a series of community planning workshops aimed at refining and updating some of the ideas for eventually redeveloping the area west of School Street, stretching from Seventh to 11th streets, into a mix of new public places and private development. 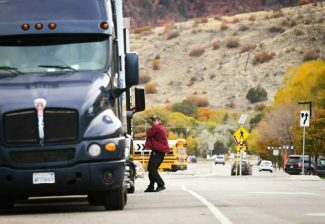 The area also takes in the city’s former sewer plant site that’s bisected by part of the railroad “wye” north of Seventh, as well as the Glenwood Springs Elementary School campus and Vogelaar Park. The updated plan envisioned two riverfront parks along the Roaring Fork on either side of a new Eighth Street connection west of City Hall, perhaps with some small-scale private commercial development included. It also shows the potential for a mix of commercial development along Seventh Street behind and west of the city/county government complex, and a possible civic facility of some sort on the portion of the city property within the railroad spur. 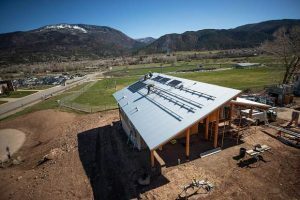 And, in what would require a land trade to be negotiated between the Roaring Fork School District and the city, what’s now Vogelaar Park would be handed over to the city, while the school district would obtain city-owned land to carry out its GSES redevelopment plan. The city in turn could sell off the Vogelaar site to private interests for what’s envisioned in the Confluence Plan update as a high-density, downtown-style residential development. City Council, at its regular Thursday night meeting, took the first step to facilitate the land swap, forwarding a question to city voters in a special Sept. 8 election. It seeks authorization for the city to negotiate the sale or trade of what’s now the city’s recycling center and storage facilities between 10th and 11th streets. A separate election at some point in the future would be required if the city were to sell the land it obtains in a trade with the school district. It marks the first significant action to date to begin to move the Confluence Plan forward. 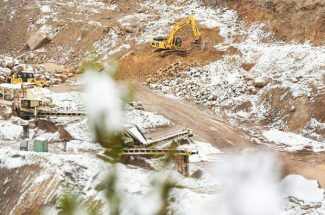 Still, there’s a lot more to be done, from reaching an agreement with the Union Pacific Railroad and the Roaring Fork Transportation Authority to run the new Eighth Street connection under the railroad side tracks, to removing the old sewer plant. Key to making the Confluence Plan work is for the city to realize its long-held goal to make the Eighth Street connection across the “wye” area to the existing Roaring Fork River bridge and on to Midland Avenue. Doing so would create a desired direct link from the Midland neighborhoods and West Glenwood into downtown. Early last year, City Council was successful in convincing the Colorado Department of Transportation to build a temporary Eighth Street connection for its eventual planned detour as part of the Grand Avenue Bridge replacement project. 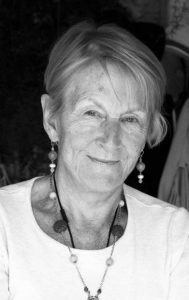 That was crucial, because it allowed the city to begin seriously planning for a permanent street connection. Three possible alignments are at 30 percent design and have been forwarded to the Union Pacific for input, said City Engineer Terri Partch. Approval from the railroad, which maintains rights for use of the side tracks even though that section of the line is owned by RFTA, is necessary for the street plans to proceed. One possible alignment would take the straight-shot route being used for CDOT’s bridge detour, while another would curve around to the south and another to the north. All three would involve building a railroad underpass, each alignment with a price tag of around $8 million, Partch said. Since railroad companies have some federal oversight, the city has also sought some help from members of Colorado’s congressional delegation to try to expedite things. 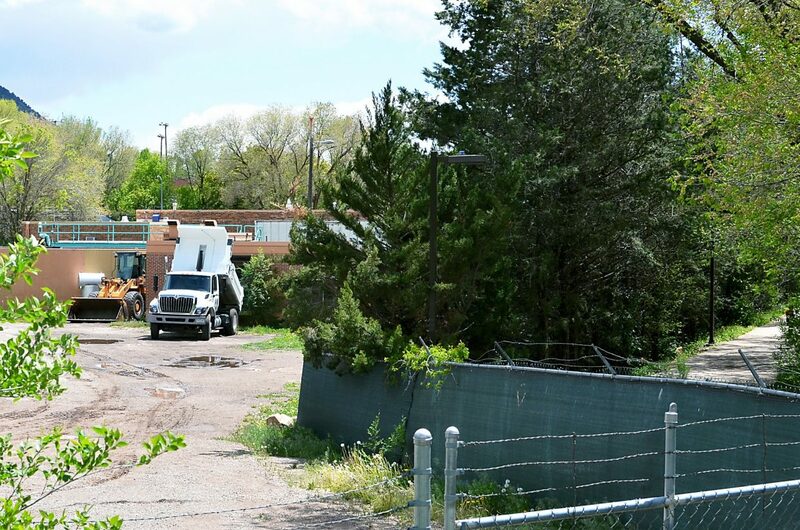 For Councilman Davis, Eighth Street is critical to improving connectivity for both vehicles and pedestrians from the areas west of the Roaring Fork River into downtown. “The timing of this has been difficult with the Grand Avenue Bridge project, but it’s something we have to continue to discuss and move forward as we can,” Davis said. Some of it can happen in small increments, he said, noting that he has already inquired with Robin Millyard, the city’s public works director, about opening to public use the small railroad underpass that was used by sewer plant workers to get from one side of the plant site to the other. “I would like to try to get council to agree that this needs to happen,” Davis said of his proposal to add some pavement and open the passageway for pedestrians to get from the public parking lot along Seventh Street to the river trail and Two Rivers Park. And he would like to see it happen in time for the annual Two Rivers Park concert series sponsored by the Glenwood Center for the Arts that starts in late June. “It’s absolutely critical for public safety,” Davis said, noting that people now must cross Seventh Street, navigate the narrow foot passage under the railroad tracks inches from the street, then cross back over the street by Farnum-Holt Funeral Home to get to the river trail. While the proposed passage through the former sewer plant property would not meet standards, and wouldn’t be the most aesthetically pleasing walk, “it’s a lot safer than the alternative,” he said. Davis would also like to see the old sewer plant dismantled and the site cleaned up as soon as possible. “The citizens spent a lot of money on the new sewer plant, and there’s no reason to continue to stare at the old one,” he said in reference to the new wastewater treatment plant that opened in 2012. Millyard said that clearing the approximately 5-acre site would require moving some of the municipal functions that continue to occur on that site. That includes seven wastewater and water distribution employees who continue to be stationed there. The city had planned to relocate those workers to the municipal operations centers in West Glenwood, but that was contingent on building a new electric department facility on Devereux Road, Millyard said. That project has since been put on hold due to budgetary shortfalls in the electric utility.